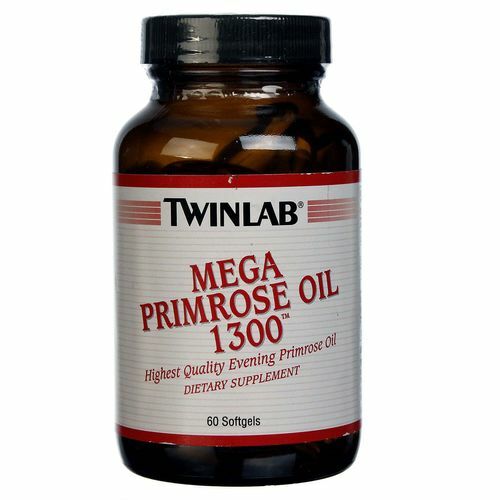 Highest Quality & Potency Evening Primrose Oil. 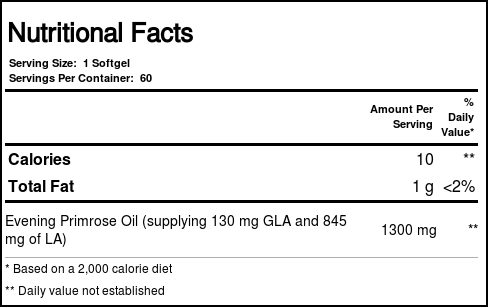 The evening primrose oil in this product is extracted without hexane or other chemical solvents. It uses only the cold process, "expeller-press" method of extraction, which is simply squeezing the oil out of the seed without heat. 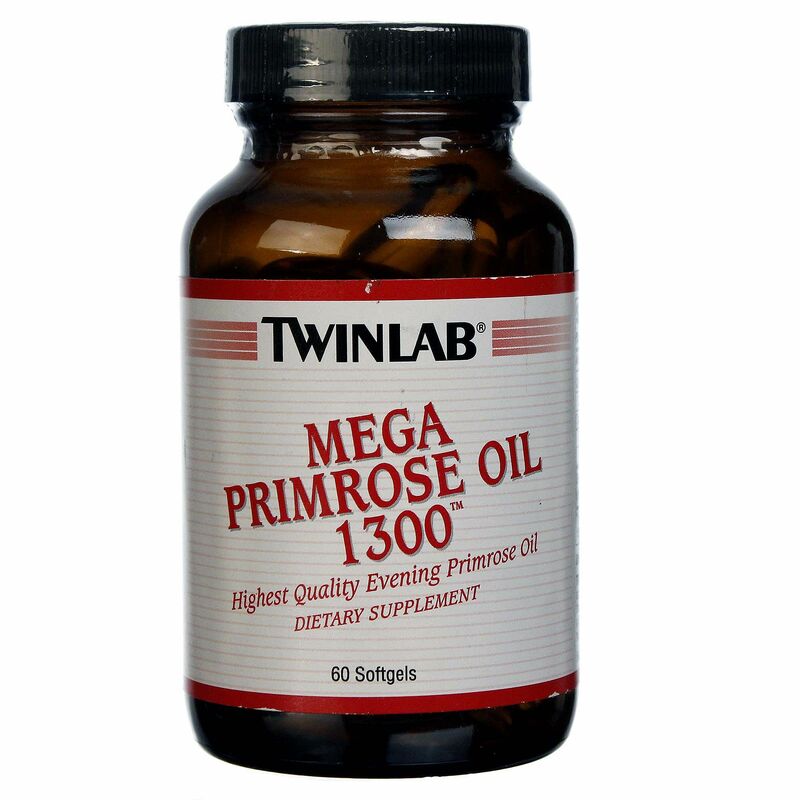 Twinlab Mega Primrose Oil 1300™ is the highest quality and highest potency evening primrose oil capsule available. 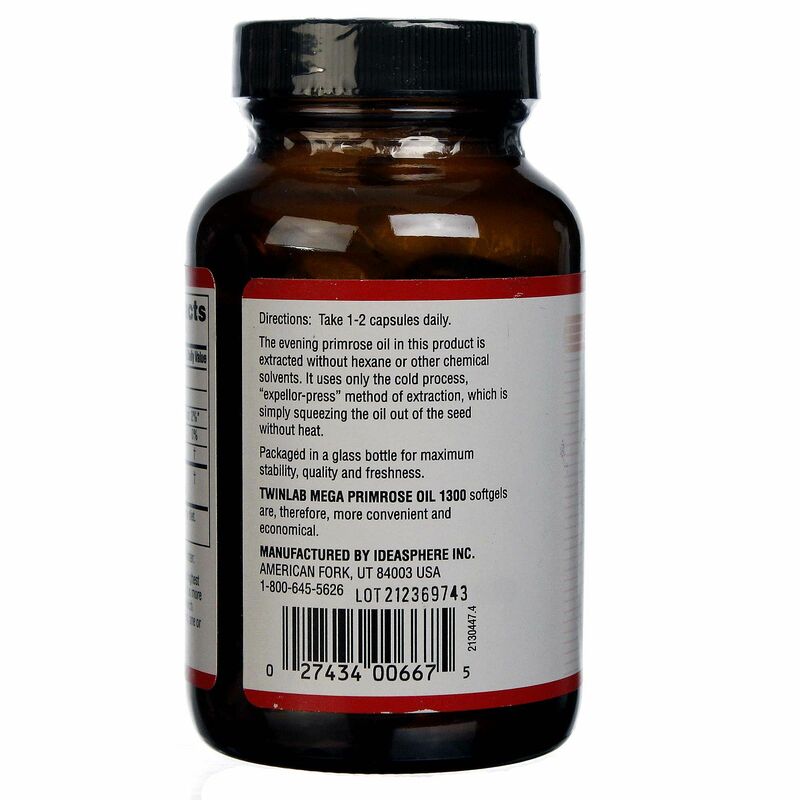 It is more than twice the potency of many other brands which contain only 500 mg. Because it is more potent, 1 or 2 capsules a day are all you need. 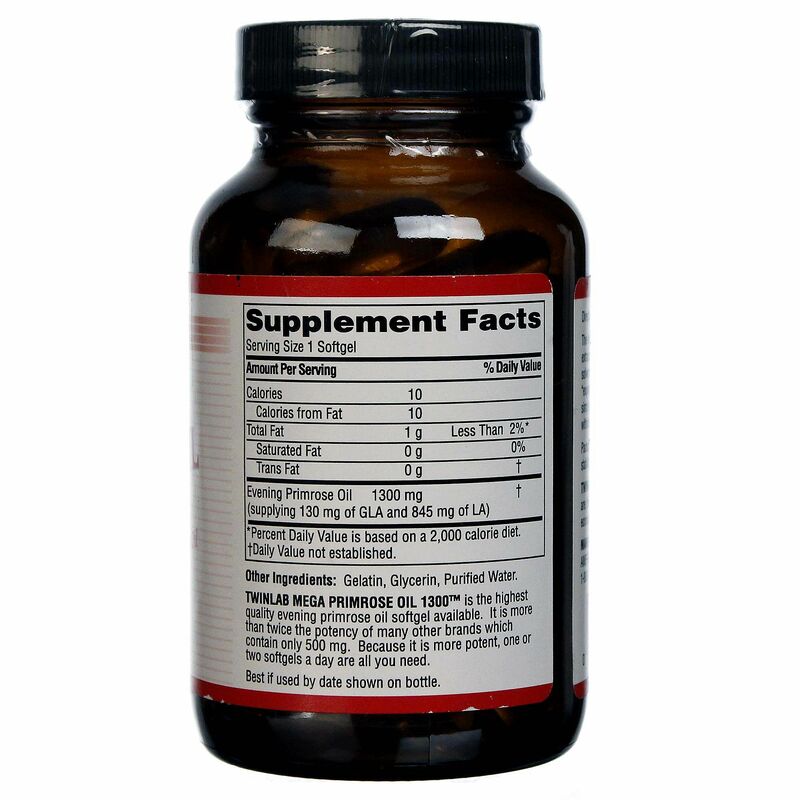 Recommended Use: As a dietary supplement, take 1-2 capsules daily.